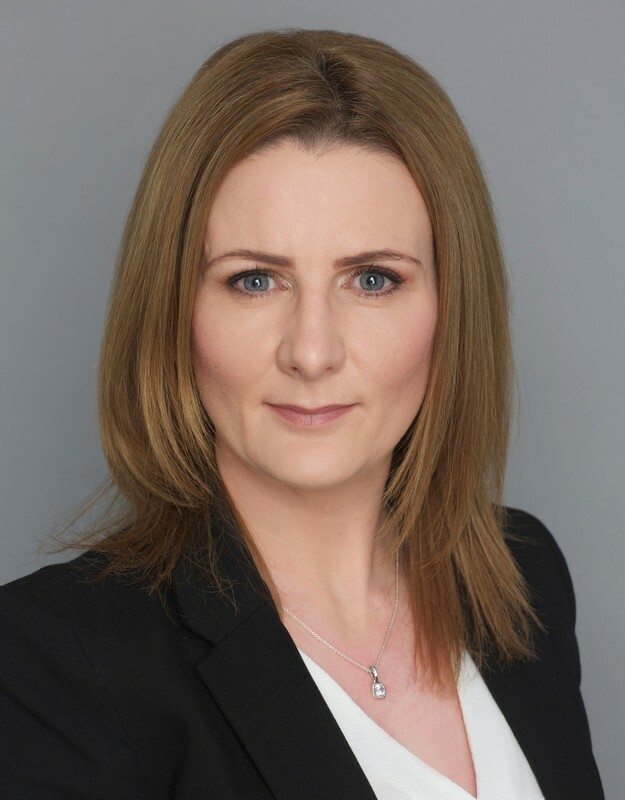 Grant Marketing & Communications was established in 2016 by Róisín Grant who has unrivalled expertise having spent 18 years developing the national Marketing team of Ireland's fastest growing professional services firm, Grant Thornton Ireland. Róisín was a member of the judging panel for the Irish Accountancy Awards 2017. She was ranked in Business & Finance's ​Top 100 Chief Marketing Officers in 2016 and is a Member of the Marketing Institute of Ireland (MMII Grad). ​Róisín brings with her an in-depth knowledge of the complexities of professional services firms brought about by multiple stakeholders, services, sector groups, budgets and offices. ​​With expertise like this, Róisín can develop and enhance the marketing plans of any professional services firm or B2B organisation in sectors including accountancy, law, engineering, financial services, healthcare, technology, hospitality/tourism and business organisations/associations. Róisín has a proven track record of delivering results including several large scale, strategically important projects. management of an annual calendar of over 120 events including tax briefings, sector updates (food & beverage, construction), social events (golf days) and hosting several global international conferences. an intelligent marketing professional who combines a broad understanding of the field of marketing & communications with leading edge technical marketing skills.